More or less every individual has some dental issues to be treated or to be cured. But nowadays the rising inflation has made every treatment expensive. As a result, middle-class people can’t even think of getting proper treatment sometimes. That is why there is group dental insurance for your family and for your employees. 1 WHAT IS GROUP DENTAL INSURANCE? 2 WHAT IS THE ORIGIN OF THE GROUP DENTAL INSURANCE PLAN? 3 WHAT ARE THE TYPES OF DENTAL INSURANCE? 3.3.1 How This Group Dental Insurance Works? A group dental insurance plan is a kind of insurance based on the schemes that give coverage to a group of people i.e. members of a family or employees of an insured company. 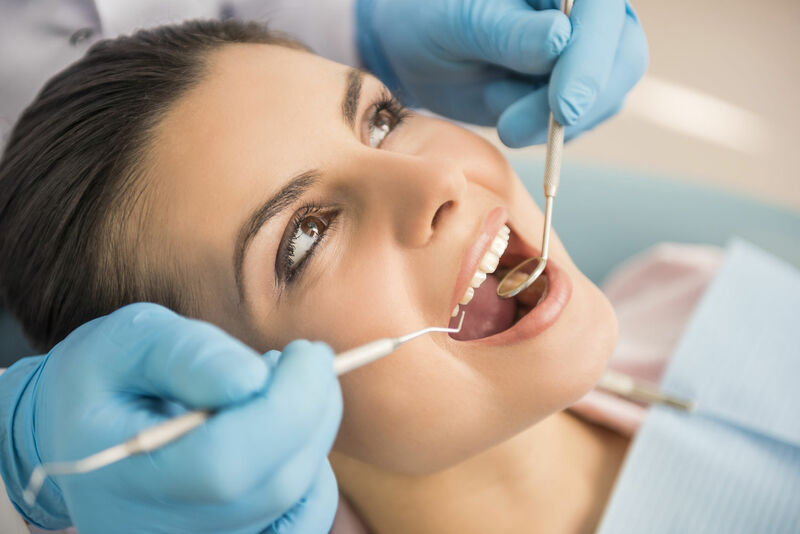 Group dental insurances claim to cover for various kinds of dental health care such as fillings, regular check-ups, bridges, crowns, root canals, braces, and so many more. WHAT IS THE ORIGIN OF THE GROUP DENTAL INSURANCE PLAN? The group dental insurance plan’s idea was originated in UK. The UK’s corporate insurance mainly provided this plan for dental care in the year 1987. 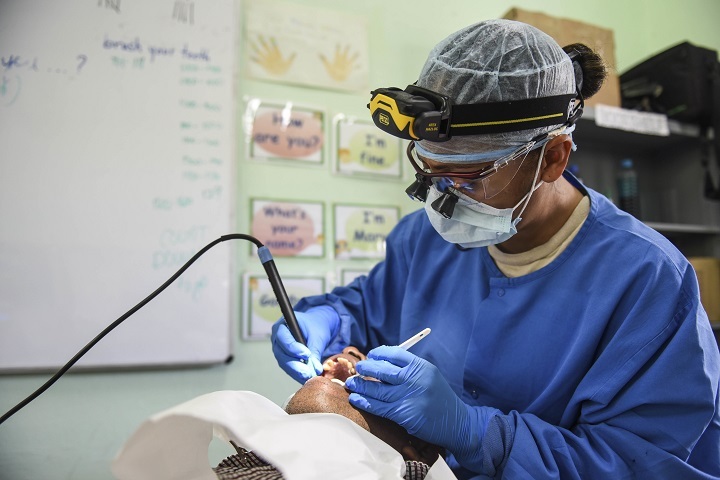 Dental health care can be very costly at times, and thus many employees prefer group dental insurance to be a crucial part of their welfares package. There are three types of dental insurance available in the insurance industry. These are PPOs, DEPO and DHMOs. Let’s now know in details about these three types of dental insurance. DHMO or Dental Health Maintenance Organization is a kind of group dental insurance plan that gives coverage in case of athletic mouth guards, surgical implant coverage, give coverage for teeth whitening, give coverage for up to 4 cleanings per year, coverage for bridges and crowns over implants, and so many more. DPPO or Dental Preferred Provider Organization is considered to be the best group dental insurance plans for employees. As under this type, employees can choose dentists from out-of-network. They can choose dentists of their own and the insurance company will still cover for the expenses of the treatment. DEPO or Dental Exclusive Provider Organization gives you a vast in-network desists for your dental care. But a disadvantage of such type is that you can’t choose the dentist of your own. You will have to get treated from the in-network dentist. However such type covers at almost no extra cost or at a very low cost. It comes with waiting periods and deductibles too. How This Group Dental Insurance Works? 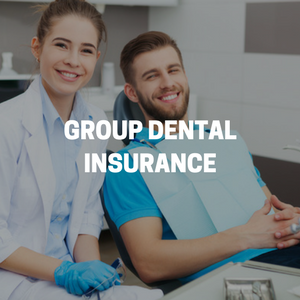 Group dental insurance can be customized to the employee’s budget to help you to coverage for your regular dental care and dental treatments and checkup’s expenditures. From the regular dental insurance plans to lower the budget, policies have the elasticity to personalize their dental insurance for your employees or for you. You can choose your premium according to your choice. You can either choose monthly or yearly premium package as per your budget or ability. 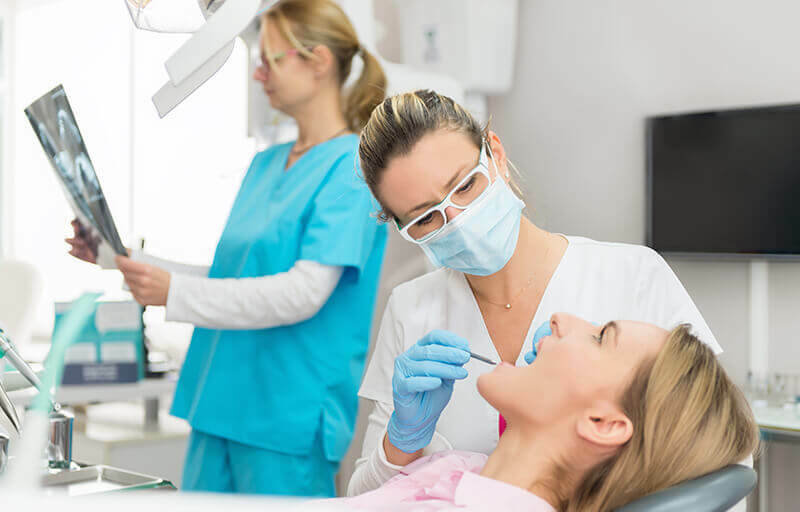 These group dental insurances are very helpful for the employees as they provide a sufficient amount of coverage in case of dental issues of the employee of your company. The group dental insurance plans have a handful number of benefits especially for the employees of a company. The group dental insurance also gives attractive coverage to an insured family. However dental insurance plans pay for a maximum annual limit for the dental care or dental treatment. But not all the dental insurance providers have this limit. Now let’s see the principle benefits of the group dental insurance policies. Coverage provided for orthodontia, implants, dental accidents, and so many more dental treatments. A choice of maximums, coinsurance, and deductibles. So, get a group dental insurance plan of your choice for your employee without any further delay. 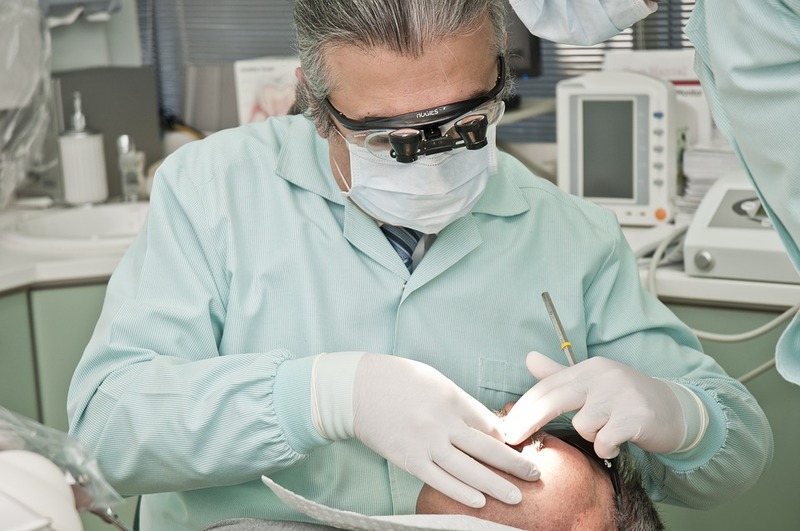 group dental insurance for employers.